This one has it all! 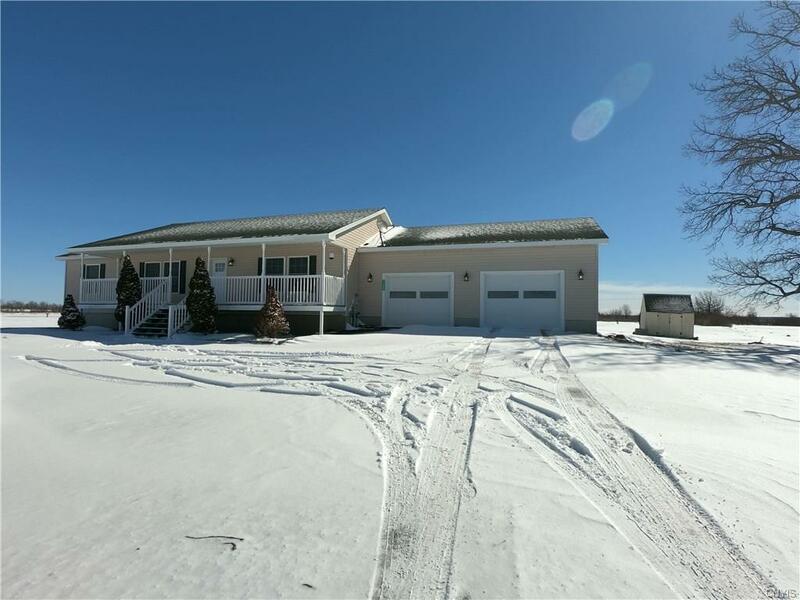 This ranch home is located just outside the village of Evans Mills, on just over 5 acres! The location offers a short drive to Ft. Drum, Watertown, I81, and all points of interest. The house is just a few years young, and completely ready for a new owner to move right in. The current owner has put the perfect touches on the quality home, to include: new sliding glass doors, new floors, central a/c - new furnace! Your going to love this spacious kitchen with ample storage and large pantry. The dining room has sliding doors opening to a nice sized deck over looking the back yard. 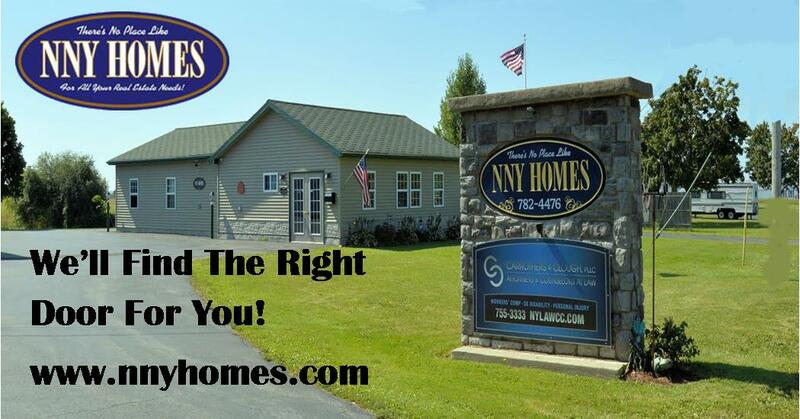 Your new home has 3 bedrooms 2 baths on main level. The basement offers a 4th bedroom, laundry / utility area, and a huge bonus area that could be anything you can dream! Call Today!! !